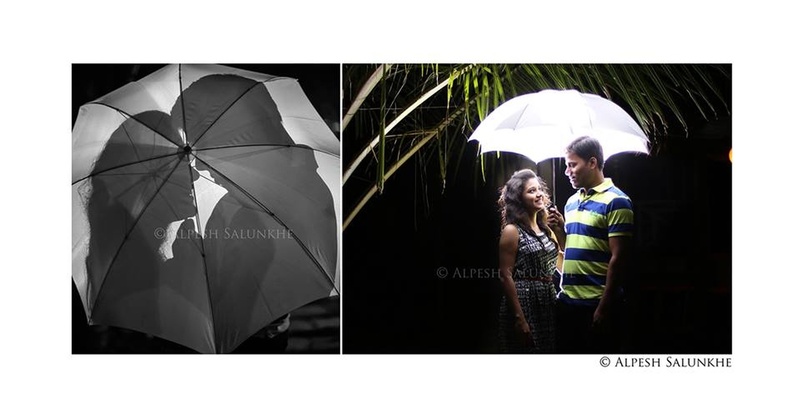 Alpesh Salunkhe Photography is based in Mumbai. Been in the business since two and a half years and have finished about 50 events, they specialize in wedding, pre-wedding, candid and portrait photography. 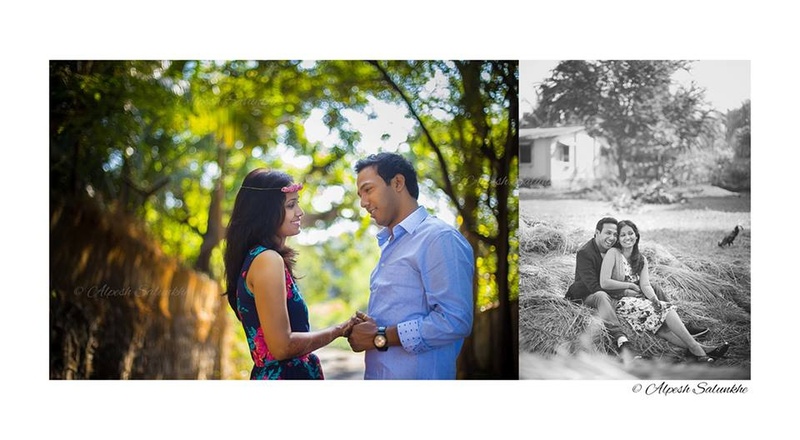 They are very passionate about photography and love to capture emotions through it. Whether you want a simple photo-shoot or a fancy one, you will get nothing but the best. 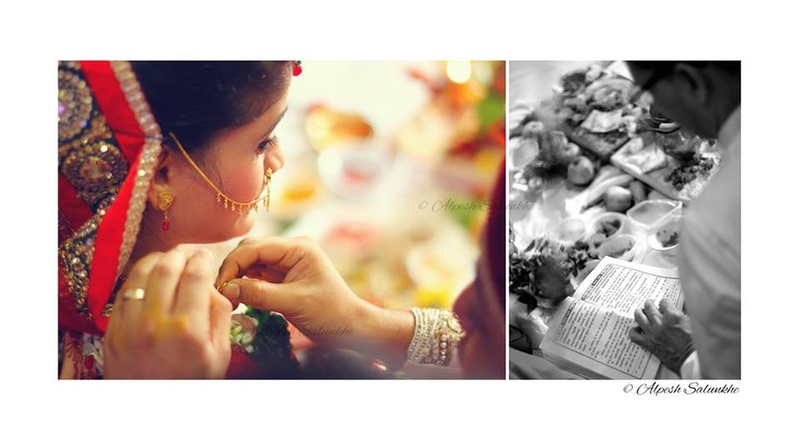 Alpesh Salunkhe Photography, Mumbai will ensure that they execute your vision to perfection. 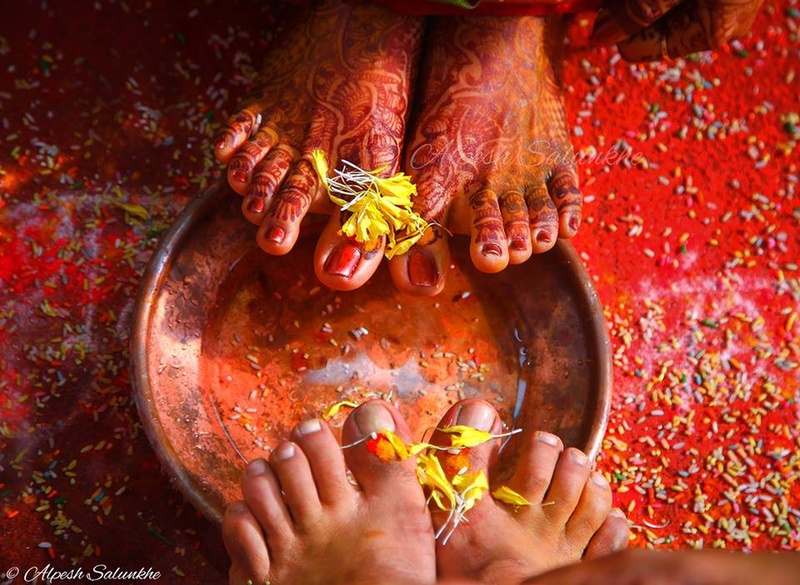 Alpesh Salunkhe Photography is a Wedding Photographer based out of Mumbai . Alpesh Salunkhe Photography's telephone number is 76-66-77-88-99, Facebook page is Alpesh Salunkhe Photography and address is Mumbai, Maharashtra, India. 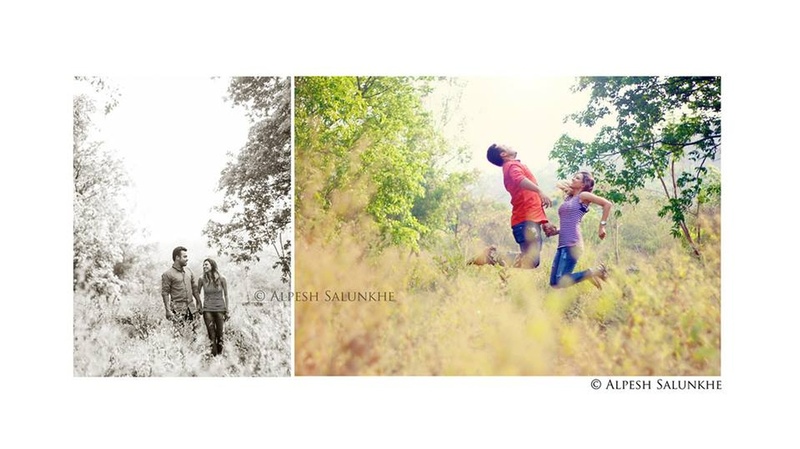 In terms of pricing Alpesh Salunkhe Photography offers various packages starting at Rs 45000/-. There are 1 albums here at Weddingz -- suggest you have a look. Call weddingz.in to book Alpesh Salunkhe Photography at guaranteed prices and with peace of mind.